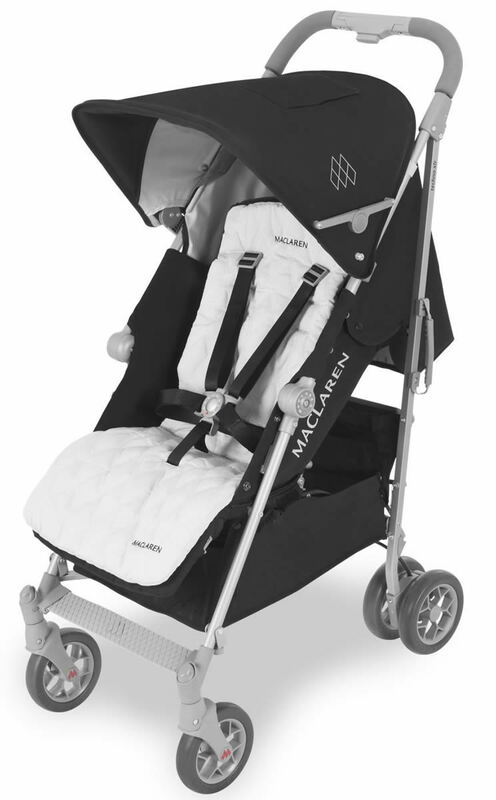 This stroller is the best Maclaren stroller I've ever had! It's very roomy considering it's an umbrella stroller and stays true to being lightweight. It's easy to open and close for the city Folk like me. The hood extends to fully cover baby from the sun with a simple unzip. The under storage is easy to get to with a zipper on both sides. The leg rest are adjustable when baby is ready to nap and the back rest has 4 positions laying flat enough that they will be comfy. It also comes with the winter boot and rain shield which most strollers make u purchase separately so for me this was awesome! And it all conveniently comes apart for easy washing abd puts back together with ease. I have always been a huge fan of maclaren for all these reasons. And it holds up to 65 LBS so you can expect to use this stroller well into toddler years from birth. 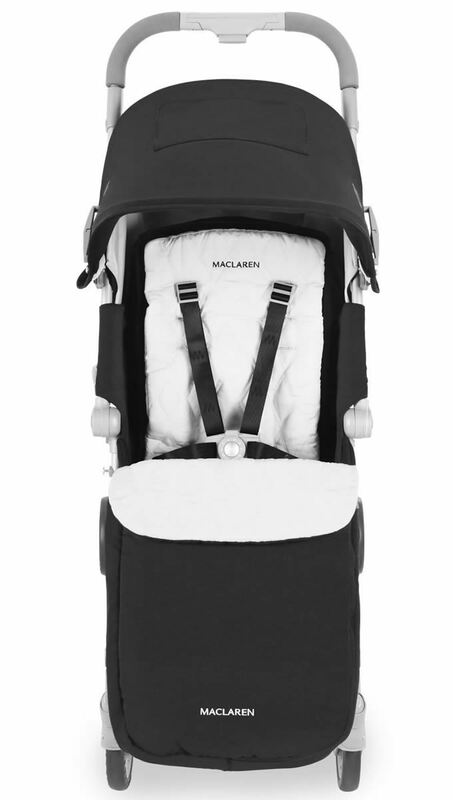 Newborn cushions included and they have a carry cot you can buy separately to finally enjoy maclaren for your tiny favorite editions. Can't stress enough the convenience of this stroller and all it's perks. It's well worth the money and will last forever with proper care which isn't a lot at all. ConsI have yet to find a con ever!!!!! The stroller is slightly larger that the other maclaren umbrella strollers but it is so worth it. My daughter is 1 and when she sees me open her stroller, she begs to go in. It's comfortable, easy to maneuver and the basket is a huge plus because unlike other umbrella strollers, you can easily access it without taking the baby out or sitting her up. And I love the colors too! I have used a LOT of strollers and this one is by far my favorite light weight stroller. 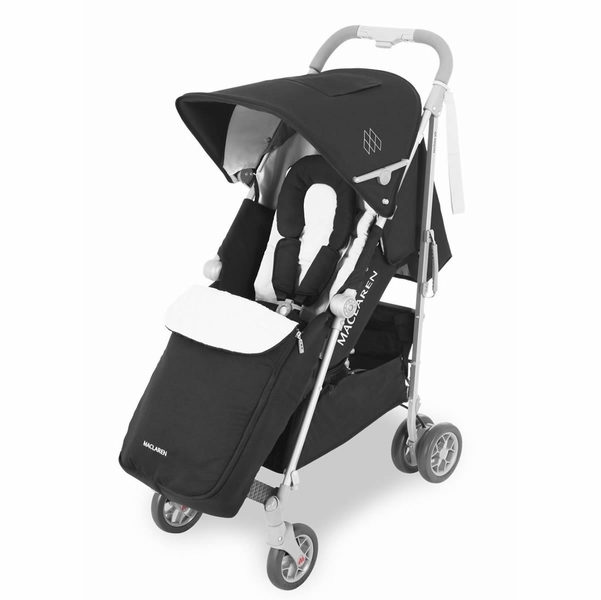 While it isn't quite as light as some umbrella strollers it is more compact than other strollers you can use from newborn on. The large wheels allow for a smooth ride on most surfaces. An all terrain stroller is still my preferance for long/fast walks. I have tried several lightweight umbrella strollers and have not be satisfied with the quality. 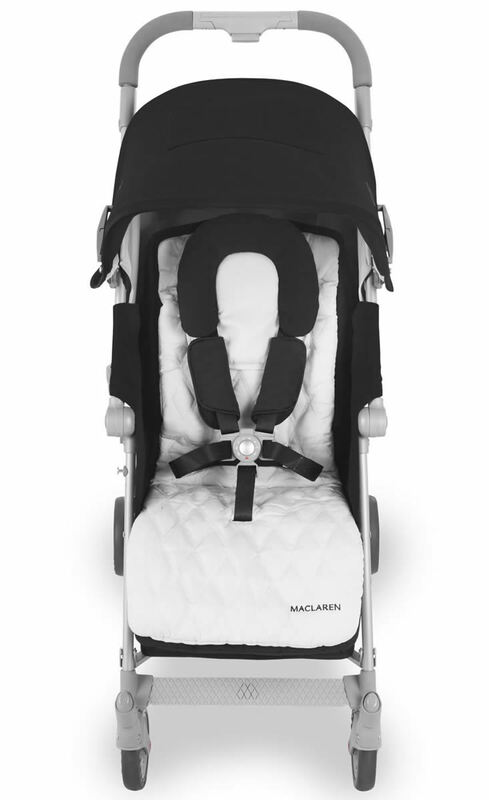 I heard good reviews and people who previously owned a maclaren spoke of great quality. I decided to give it a try. I was very happy with the quality. 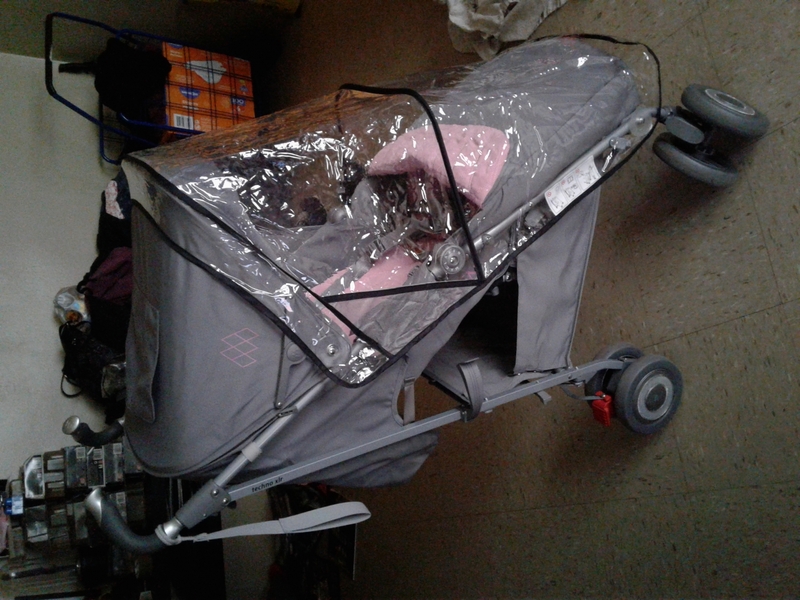 The stroller does all that I wanted - reclines all the way, has good coverage canopy, foot support and adjustable handles. The ride is very smooth and was worth even penny. Baby is very comfortable and safe. 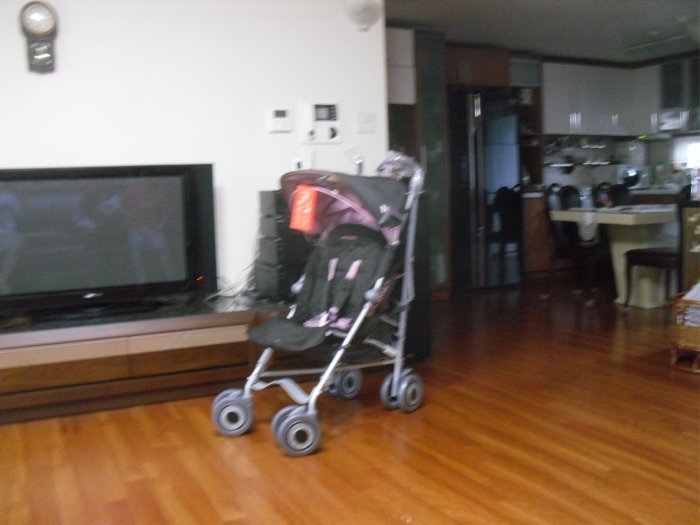 It is a good and comfortable stroller...my son comfortably seated and enjoying his stroll!!! It is compact too and easily can be fitted in our Mini Cooper Car boot (Which we do not expect)!Albee baby services are awesome! Great stroller, will be able to use for a long time! Never tried it before, bought it online, LOVE IT!! I LOVE this stroller. I spent months looking for a stroller before I ended up with this one. I wanted a stroller that was lightweight, bigger than the cheapo umbrella strollers but smaller than the jumbo full size strollers. I also wanted something that I could use with an infant car seat. I first bought the Uppababy Vista. When we put it together in our kitchen we realized how massive it was. It didn't seem that big in the large store where we bought it. The seat was actually broken and wouldn't snap in, so I took it as a sign to keep looking and so I returned it. After reading some reviews online, I decided to get this stroller in Persian Red. By the way, the red is more like a dark pink. 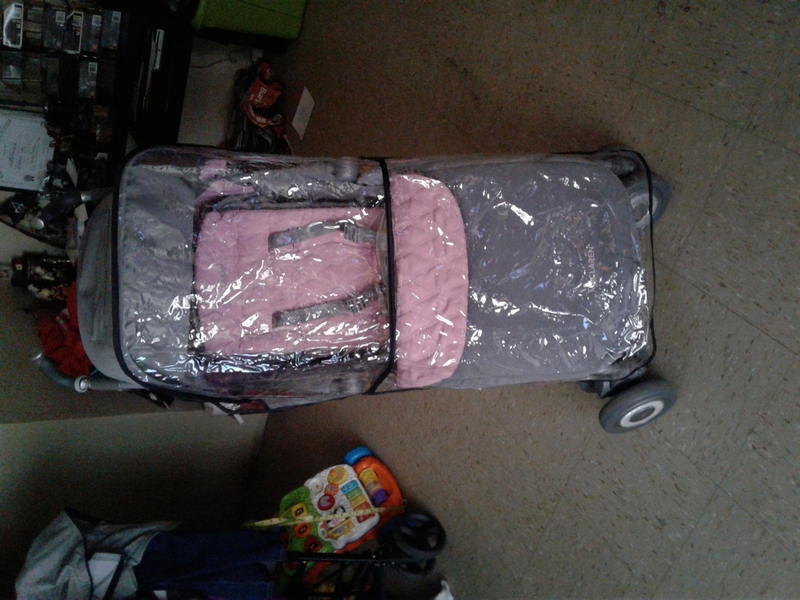 The stroller is everything that I wanted and more! It is SO easy to push around. I'm pretty small and I have no problem putting it in the trunk of our car. It folds and unfolds in 3 seconds. The seat reclines to almost completely flat with one hand. The canopy is not only large but you can further extend it by unzipping it further and pulling it forward. It also has a nice peekaboo window. The handle bars extend and my tall husband has no problem pushing it without kicking the stroller. My stroller came with a rain shield and a universal infant car seat adapter. 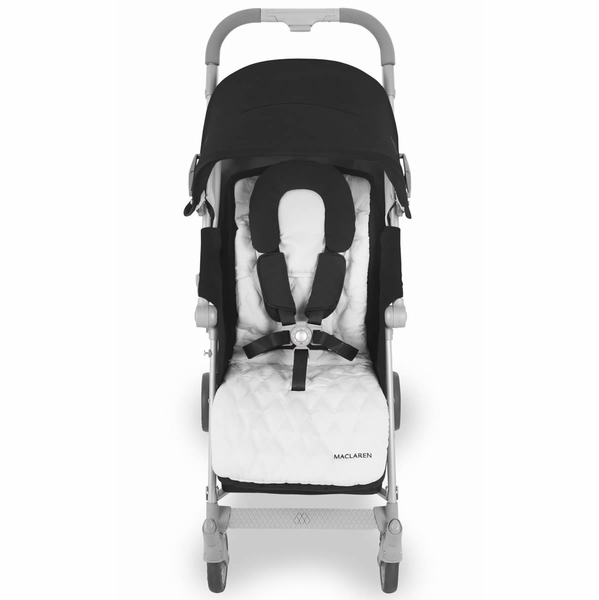 We have a Chicco KeyFit 30 and although it's not listed as one of the accepted car seats for this stroller, we have had no problem using them together because the stroller comes with a strap and buckle that goes around your car seat to hold it in place. I have been using this stroller for 8 months now and I love it! I can't imagine using any other stroller. ProsLightweight, well built, large canopy that unzips and extends further! so happy that ive bougt it! Its awesome. Easy to stear, so nice looking. My boy loves it. I really like the stroller, and the fact that it can lay flat is awesome. I can change diapers in it, and my baby can sleep in a comfortable position. 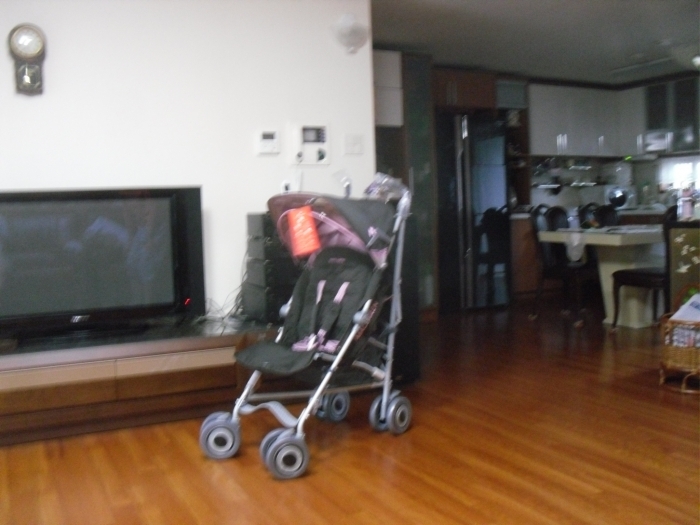 received on time, very good stroller for all ages, we recommend. 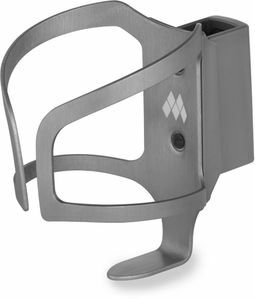 I have purchased this product for international travel and it was great. The only downpoint is that it does not come with snack trays or cup holders but it was not a great issue for me. You can always purchase universal ones online. It has an extra comfort pad and it is double sided for winter and summer. It reclines to flat position so your baby can sleep comfortably. It is very easy to fold. It has a storage big enough to fit your purse or baby needs.My sister in law purchased a bugabee and she now regrets that she got that one instead of a Maclaren Techno xlr. It has a universal adapter for car seat as well. I really am pleased with this stroller. We also have a bugaboo, but it is very cumbersome to bring in the car, and impractical for traveling. 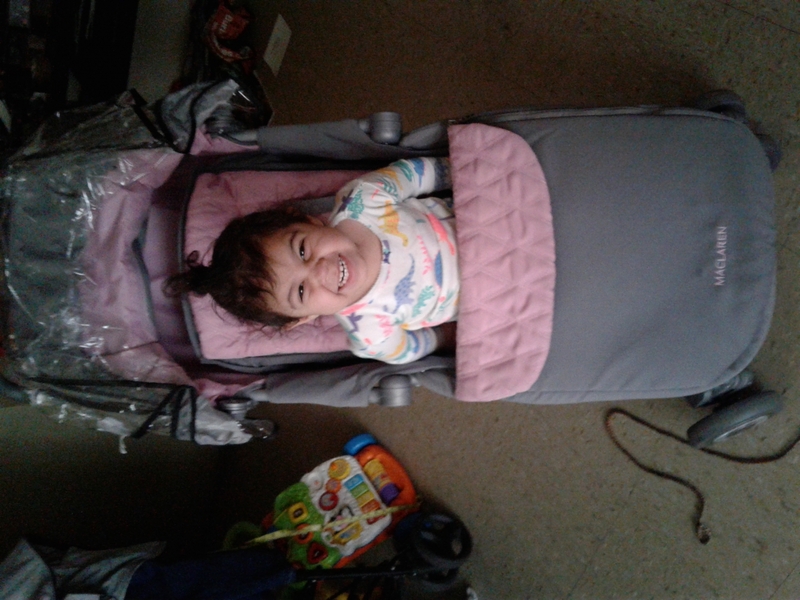 This stroller is super comfy; my daughter loves it. It is also much easier to bring around. It isn't the easiest to fold, but it isn't all that hard either. It maneuvers really well (though admittedly the suspension is not as cushy as the bugaboo...), and the reclining feature is wonderful. I love that we will be able to use it for years, rather than repeatedly buy new things as our baby gets older. The harness system is great, and I felt fine with my 4 month old in the seat (many umbrella strollers are not appropriate for young babies). The stroller adapter for the carseat works great. It is well balanced, safe, and the umbrella is really awesome because it is so big. I also really love the purple color, and the soft suedey material of the seat.There are a few downsides, as others mention when reviewing this stroller. I don't think they are THAT big of a deal, but.... I will mention them anyway. The underbasket is pretty difficult to access, especially with the seat reclined to any degree. The handles feel just slightly flimsy when they are extended. It is also relatively difficult to completely undo the harness system in order to remove the seatcover, or to add a winter cover, or to change the slots for the straps. And it is not really possible to hold the baby and fold, lock and pickup the stroller at once. It is relatively light, and relatively small, but not SUPER small and light. However, it will hold a tiny baby and a bigger kid, which I deem worthwhile. Very nice stroller but it is not easy to turn. You have to lift the front of the stroller because the back wheels do not pivot which makes is a little bit of a pain in the neck. I read amazing reviews about this stroller before I bought it. It is very comfortable for my 2 year old and the leg rest pulls out which is nice. The rain cover is impossible to connect to the stroller so we threw it in the garbage. I am still happy with it and I get lots of compliments on it. THIS STROLLER WAS A GIFT. I RECOMMENDED IT TO ANYONE THAT WANTS A LIGHT STROLLER YET THE COMFORT OF A CARRIAGE. I LIVE IN NYC AND IT EASY FOR ME TO GET ON THE TRAIN, BUS OR CAB WITH BABY IN TOW. VERY RECENTLY I WENT TO FLORIDA AND TOOK THE STROLLER ALONG AND IT WAS VERY CONVENIENT HAVE AS WE WENT TO THEME PARKS. OH I FORGOT TO MENTION MY DAUGHTER IS ONLY 2 MONTHS. Techno XLR is a favorite among first-time parents. The largest most luxurious umbrella fold stroller in the world includes a new height adjustable single handle to further improve maneuverability. 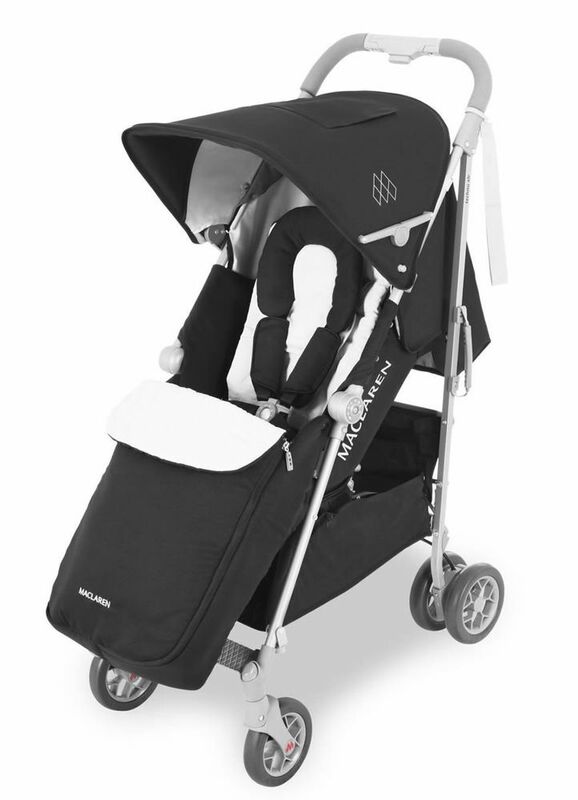 Compatible with a stylish full-size XLR Carrycot and now car seats, this stroller can transform into a travel system. Featuring a full recline 4-position seat with convenient one-handed adjustment, extendable leg rest, built-in Newborn Safety System. 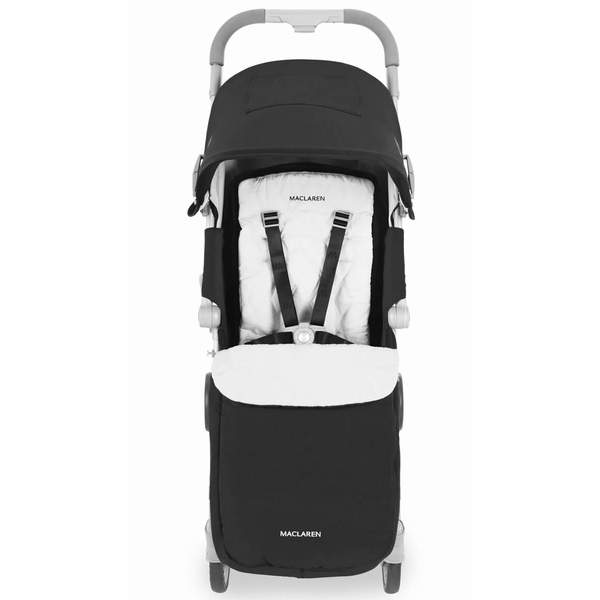 The Maclaren XLR Carrycot's cosy, lie-flat comfort is recommended by health professionals for proper infant development. 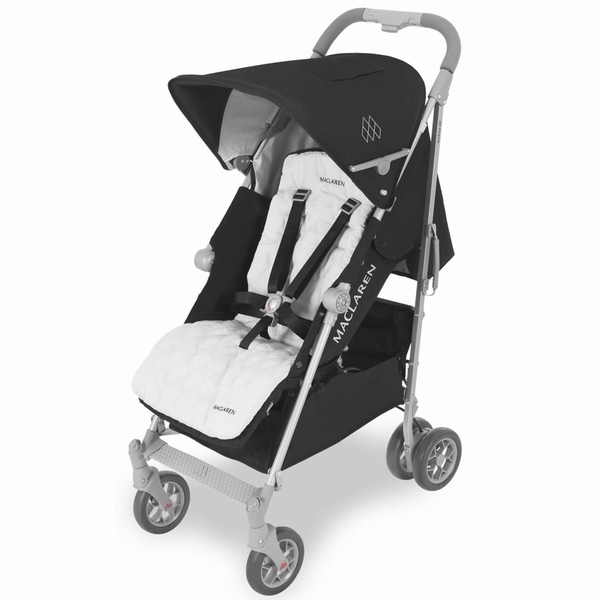 Securely attaches to the buggy frame in a rearward-facing position for face-to-face interaction between parent and baby. The built-in carry handles offer easy transport when off the buggy.